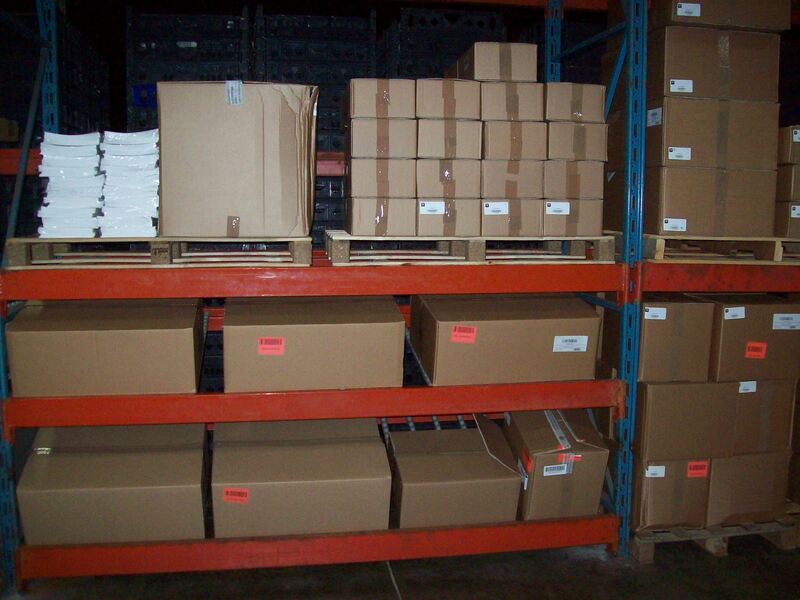 Spartan Logistics operates a 160,000 sq. 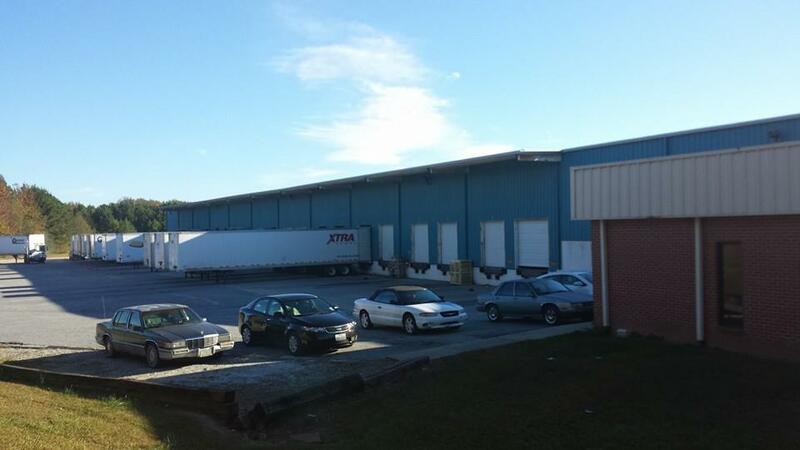 ft. food-grade strategic distribution center in Anderson, SC. Advantageously placed in the northwestern corner of South Carolina, the Anderson County facility is located along the I-85 corridor, otherwise known as the “Boom Belt.” The County is geographically centered between Atlanta, GA (122 miles) and Charlotte, NC (127 miles). The City of Anderson is located 113 miles from Columbia, SC and 217 miles from the port city of Charleston. With access to major interstates, sea ports and rail transportation, our Anderson County facility provides multiple transportation options. From the City of Anderson, travel time is just under one hour to the Greenville-Spartanburg Airport, approximately two hours to Atlanta Hartsfield Airport and the Charlotte Douglas Airport. The Southern Connector connects I-85 and SC 153 to I-385 and is located in Greenville and Anderson Counties. This connection shortens the travel time from Anderson to both Columbia and Charleston. This makes the SC location convenient not only for rapid shipping to the southeastern U.S. but for overseas transportation to other countries as well. This facility boasts Spartan’s world-class warehouse management system, which helps our customer optimize their shipping and delivery services; a must-have for storing products to be shipped all over the country and even to other regions. 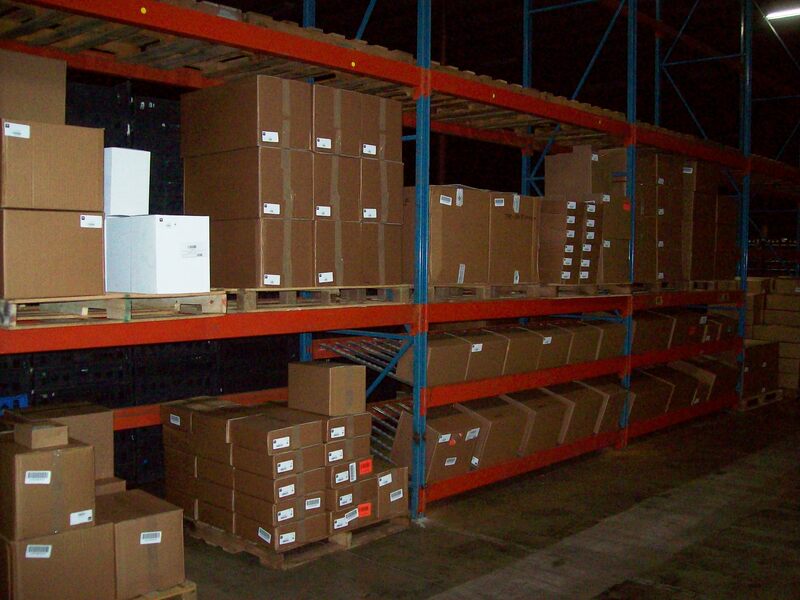 To learn more about our warehouse operations in Anderson County, S.C., contact our sales team at (614) 497-1777 or try out our warehouse space calculator.